02.15.19 | Anti-Bullying Blog | Comment? When children and young people are involved in incidents of bullying, adults need to intervene. The main aim of any intervention is to respond to the bullying that is taking place, resolve the concern and restore the wellbeing of those involved. 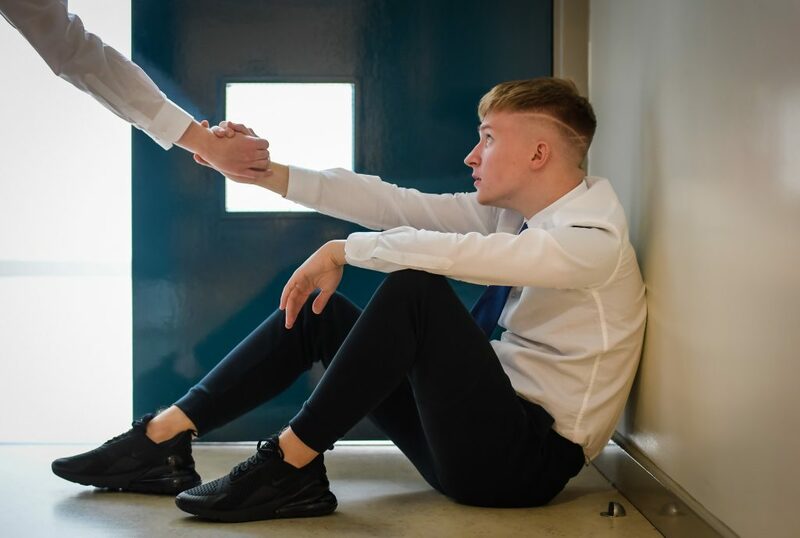 NIABF recently launched supplementary guidance to its Effective Responses to Bullying Behaviour resource, focusing on the considerations which staff need to bear in mind when addressing incidents of bullying behaviour involving a looked after child or young person. This seminar brunch introduces this resource and invites discuss how it can best be used in schools and organisations working with children and young people to effectively respond to all forms of bullying behaviour.